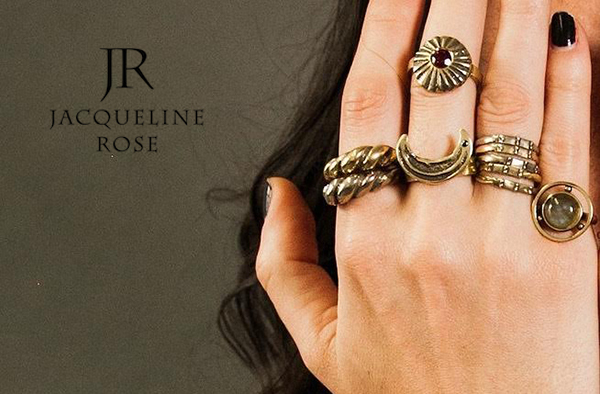 Jacqueline Rose‘s jewelry is one of our favorite collections we carry at Spitfire Girl. 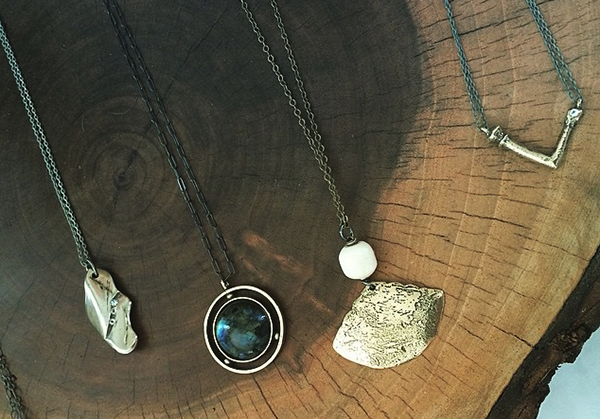 Jacqueline began making one-of-a-kind, vintage coin pendants and belt buckles in 2001 and her collection has since evolved out of a love for found objects & natural stones. 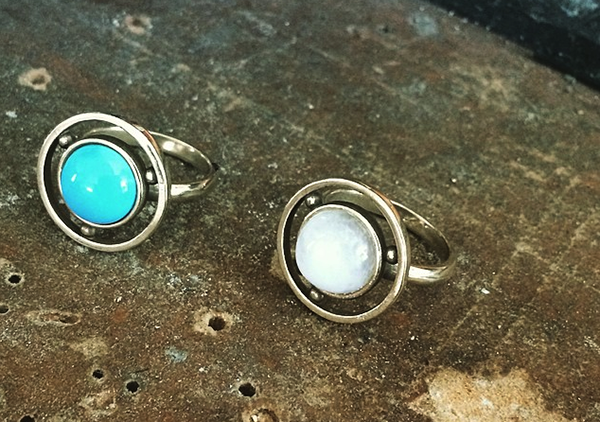 Using the lost-wax method, each piece is reinvented, elegantly polished yet true to their raw nature. We love that! and give @jacquelinerose_collection a follow. She’s rad! How did you get started with JRose? I always loved to build and sculpt. So I started experimenting with vintage brooches in 2001. I made my first belt buckle out of a large vintage Eisenberg brooch. I began making them as a hobby, and from there it al began. 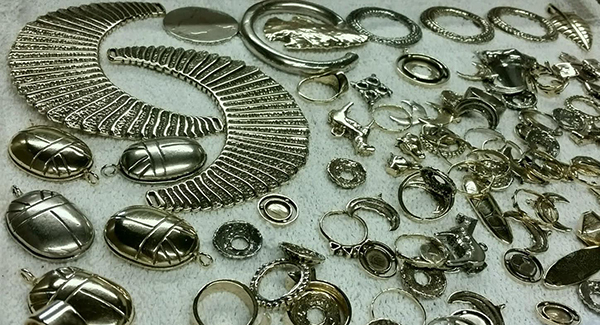 The Byzantine era…jewelry and found objects. 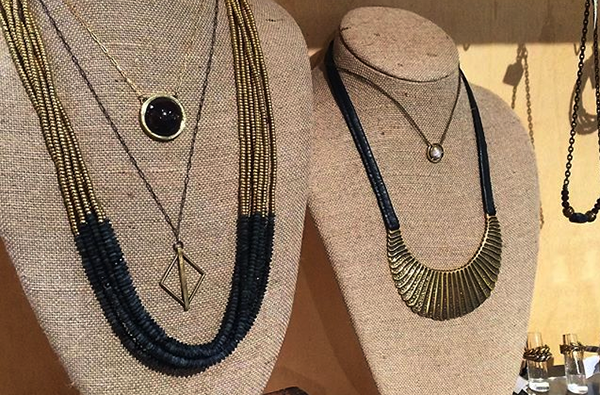 Ancient Egypt has also been a huge influence… they were very ahead of the game in jewelry. Bronze & big natural stones. I love moonstone, lapis, garnet and labradorite. Committed, independent and never compromises. What is your favorite Spitfire Girl product? I love the wooden serving trays… very SFG!